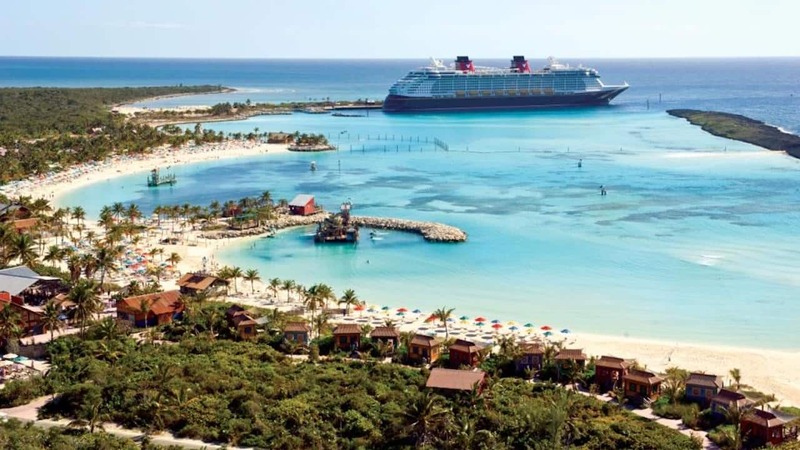 Attention Building Batuu series fans! A new book that explores the secret history of Star Wars: Galaxy’s Edge titled “Galaxy’s Edge: Black Spire” is launching on August 27 – and today, we have a first look at its stunning cover art and a peek at the exciting adventures you’ll encounter on planet Batuu. Sounds great, right? 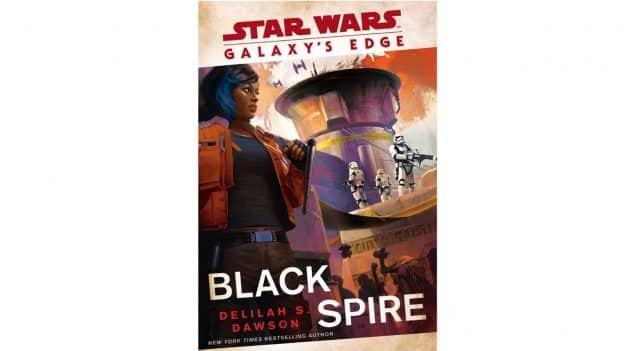 “Galaxy’s Edge: Black Spire,” by New York Times best-selling author Delilah S. Dawson, will be released on August 27. You can pre-order the book right now. Star Wars: Galaxy’s Edge is opening ahead of schedule on May 31 at Disneyland Resort in Southern California and August 29 at Disney’s Hollywood Studios in Florida. Be sure to keep checking out our special Disney Parks Blog page dedicated to all things Star Wars for the latest updates. WOOHOO! I just bought both Galaxy Edge books so that I’d be fully immersed for my Star Wars vacation at both parks this year.